We have way to much zucchini this year! From three plants only! We struggle to keep up with harvesting before they grow this big! 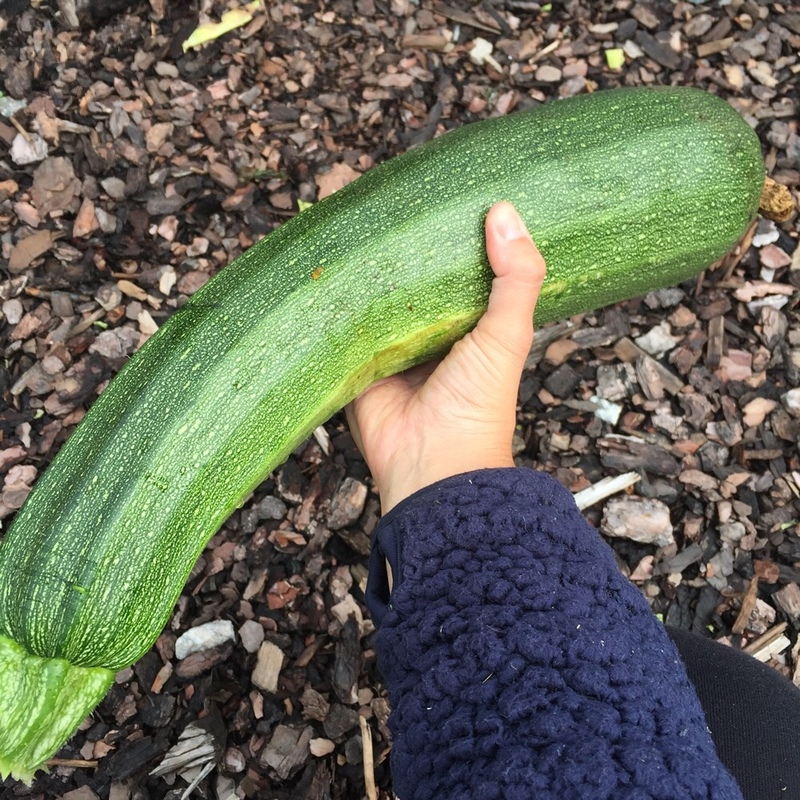 I'm harvesting the Squash / Zucchini continuously. I usually try to pick them when they are quite small, but this one was hiding.